Brad Pitt’s Former Flame Neri Oxman Is Married And Expecting Her First Baby! 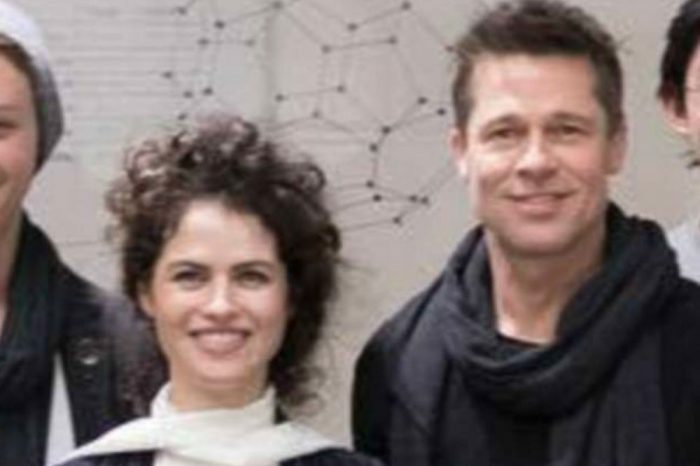 Neri Oxman Finally Addresses Her Brad Pitt Romance Speculations! Brad Pitt Is Reportedly Ready For Neri Oxman To Meet His Kids! How Will Angelina Jolie React? Brad Pitt And Angelina Jolie’s Divorce Stalls Again, His Relationship With Neri Oxman To Blame?